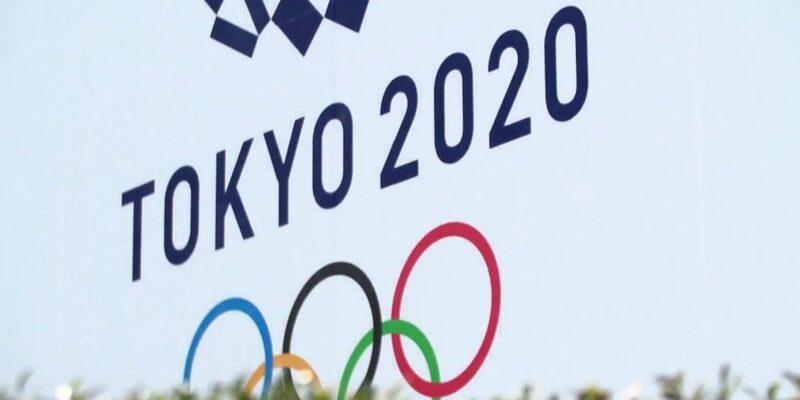 Next year’s men’s and women’s Olympic marathons will start at 6am local time to try to avoid the worst of Tokyo’s blazing summer heat, organisers said today. The marathons had been scheduled to begin at 7am – but with temperatures reaching over 40 degrees Celsius last year, organisers were under pressure to make changes to ensure the safety of athletes and supporters. The women’s 10m air rifle is the first medal event of the Games, starting at 8.30am on July 25. The opening ceremony will take place at 8pm local time on July 24.